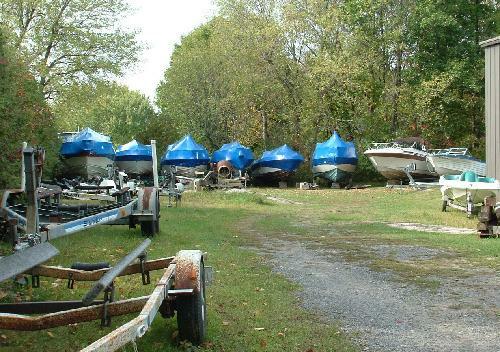 Howard's Marine provides inside storage for boats up to 32' in a large secured building. We also can provide outside storage in our fenced in compound. 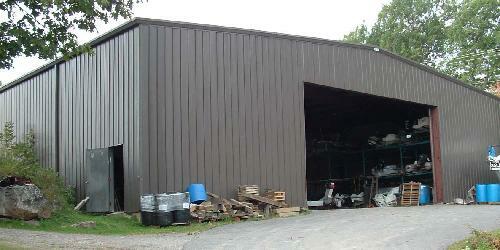 For our pricing of both indoor and outside storage please contact us.